P.S- I believe the same! It is! I wore it last week.. Such a pretty pink! 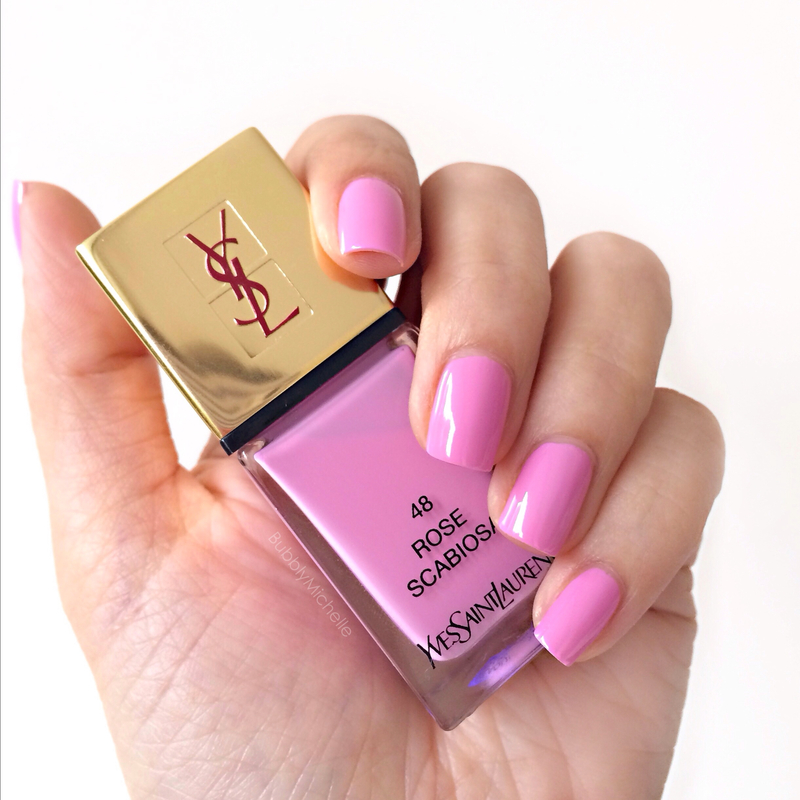 I’ve not tried YSL polishes. Love the lipstick/glosses. May have to have a go. Thank you! They have some fabulous shades. Plus the formula is nice too, I hardly ever have any problems with streakiness!